Where will you be on Thanksgiving - at your best hunting spot? In the quiet, trying to outsmart the elusive whitetail deer? 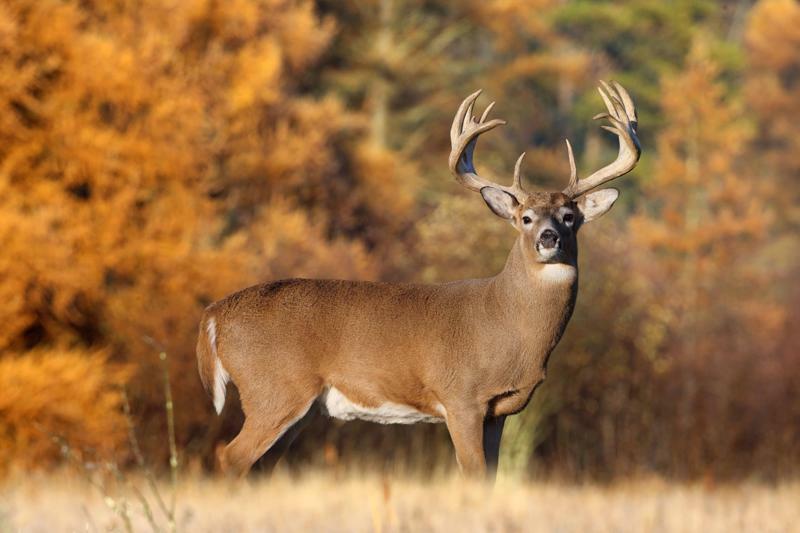 Where is the best shot location to drop a deer instantly? 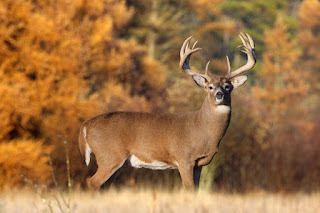 Best case is to prevent deer from running and scaring other deer, keep stress from toughening the meat, decrease suffer time, decrease harvest time.....so how do you do that? It is all about the brain......click here for details. Have a great hunt and Thanksgiving! !